As soon as we landed in Iloilo, first thing on my mind was to have some Batchoy. Unfortunately, we were so hungry since we didn't have breakfast and it's passed lunch time, so we just ate at a fast food upon arriving. 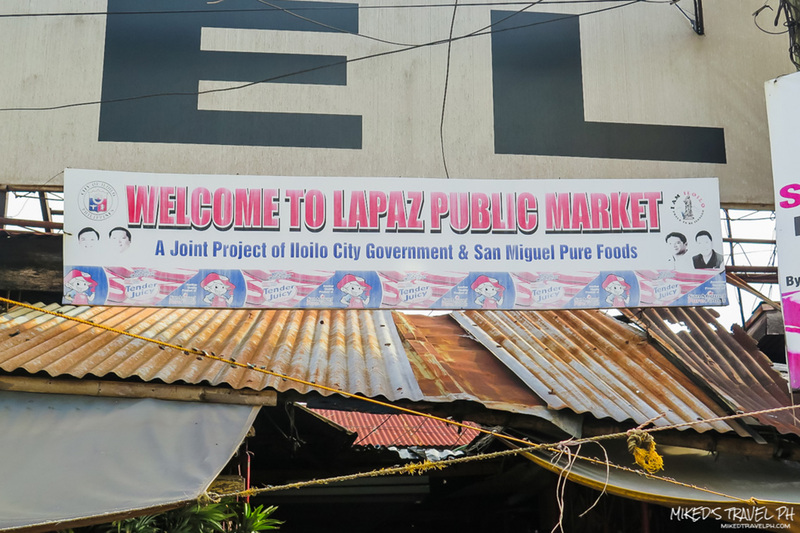 So the next morning, we immediately head to La Paz Market to satisfy our urge. 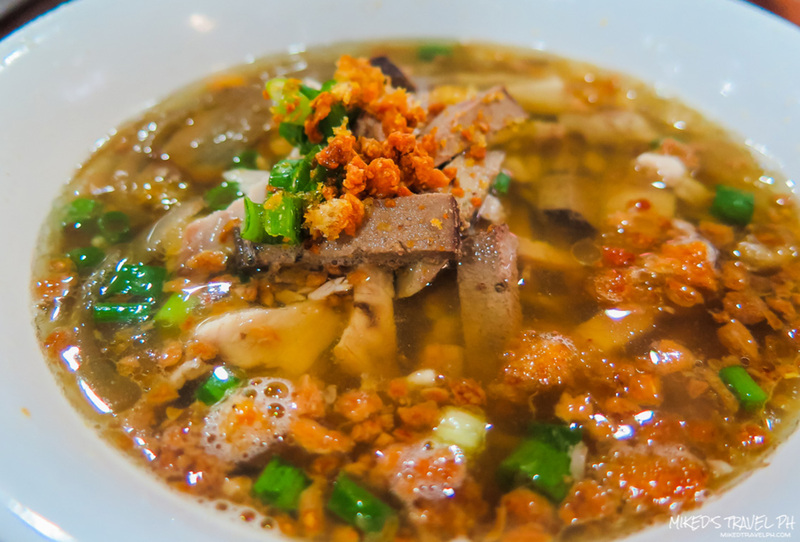 Batchoy originated in La Paz, Iloilo that is why it is sometimes called 'La Paz Batchoy'. 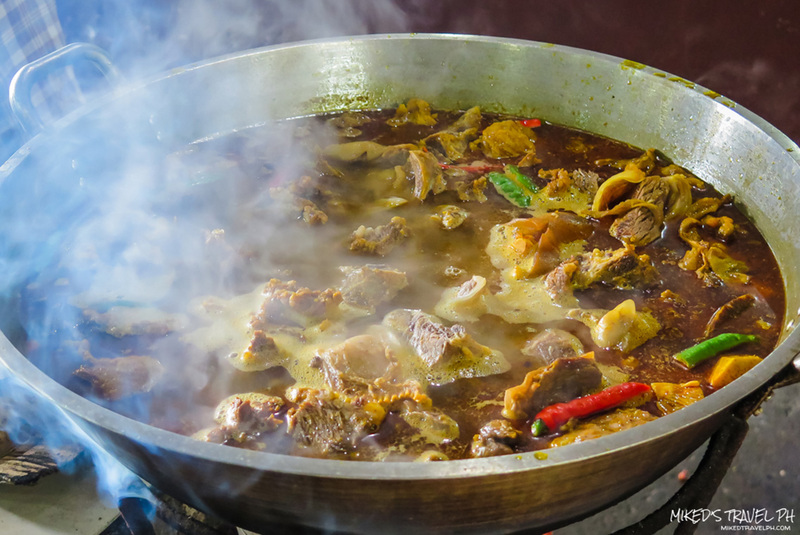 It is a noodle soup made with pork organs, crushed pork cracklings, chicken stock, beef loin and round noodles with different spices and seasonings. There are a lot of restaurants that you can choose to have Batchoy, and a popular among them with some bloggers and travelers is Netong's Original Special La Paz Batchoy. Netong's is a little hard to find since it is located within La Paz Market. But don't worry as everyone in the place knows where it is so you can just ask for directions. 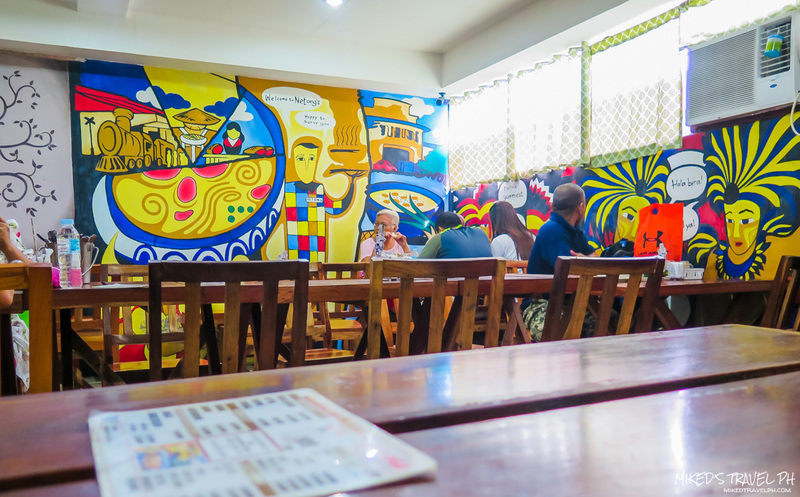 The inside of the restaurant is air-conditioned, clean, and has a nice ambiance because of the paintings on the wall. We immediately ordered and got served real fast. 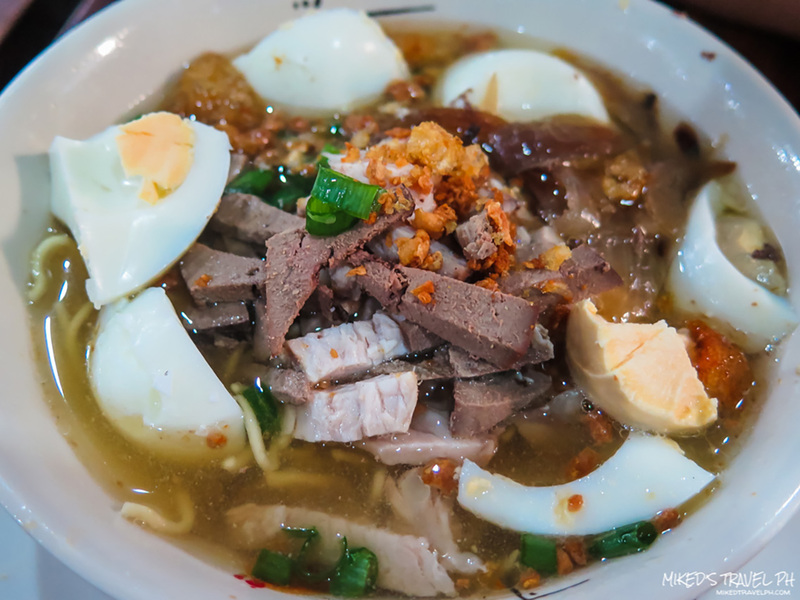 Besides the appetizing look of the batchoy, the smell of it really makes me salivate. It tastes really good and lived up to my expectation. Looks good, smells good and tastes good! 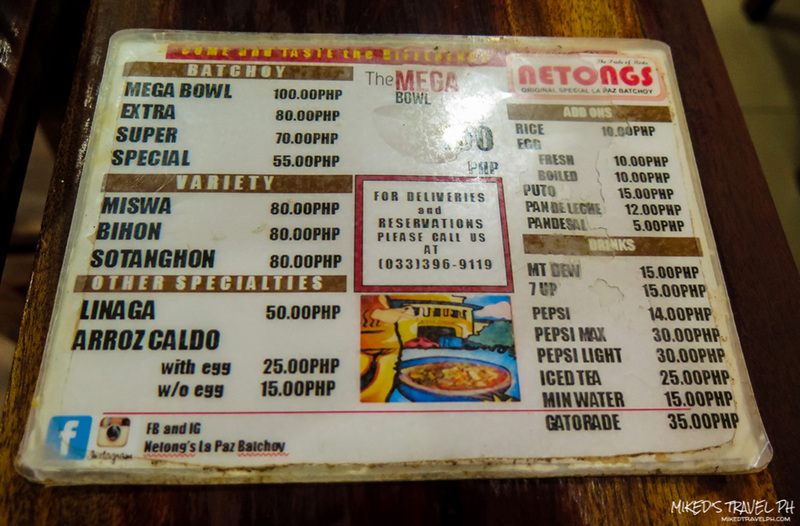 The regular bowl costs PhP 55.00 and the biggest is PhP 80.00. 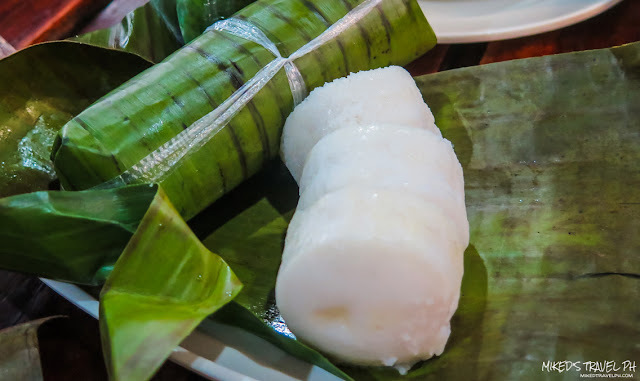 You can also have a "puto" for a side dish and have a free refill of soup or "sabaw". You can also order coffee that comes from Madge Cafe. 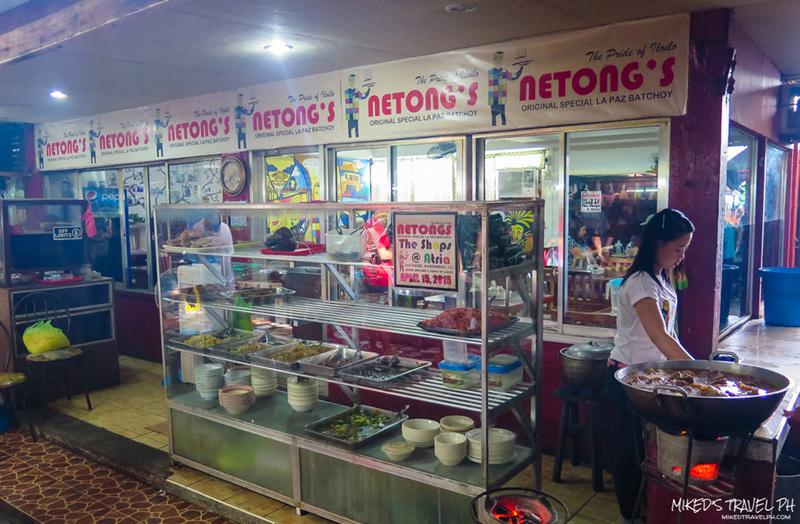 So if you're in Iloilo, make sure to have a taste of the original Batchoy in La Paz. I'll be coming back to taste the other places that offer the pride of Iloilo, La Paz Batchoy. Thanks for reading!